Pastor Joe Tschirhart has ministered at FEFC since 1997. A graduate from Dallas Theological Seminary, Pastor Tschirhart considers the scriptures and his relationship to Jesus Christ as Savior, keys to ministering to our church community here at Hillside. 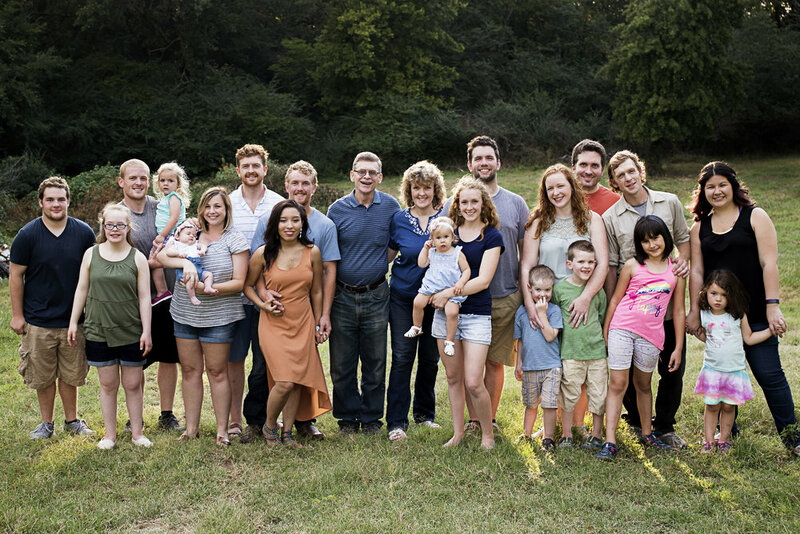 Hillside Church is governed by the congregation with the leadership of an elder board, which includes our pastor. Our elders serve terms and are selected by our congregation. Pastor Joe Tschirhart has been serving our fellowship for 20 years now. Pastor Tschirhart and the other leaders at Hillside Church, value integrity and servant leadership.